of Santa Claus. 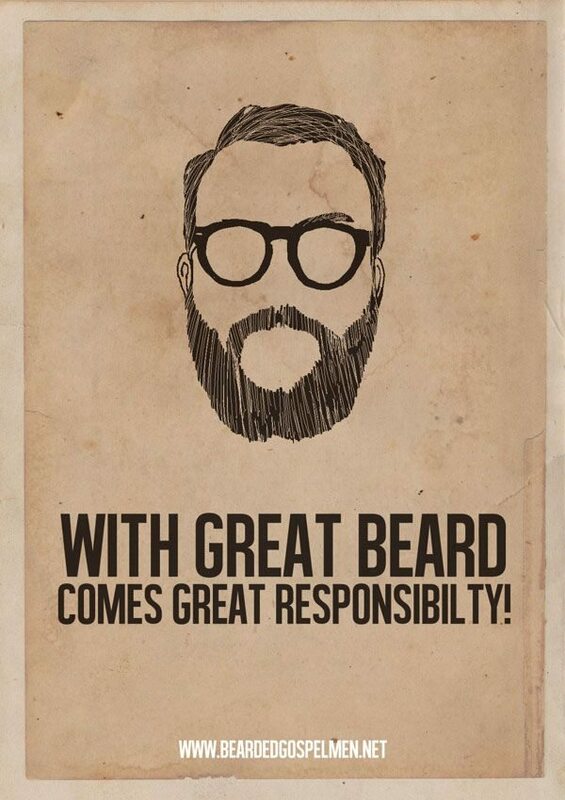 A full beard is a fully grown out beard that is worn long and includes a moustache and integrated side burns. This beard provides full coverage for anyone looking to cover the face for any reason. Goatee: A Goatee is another popular style. It consists of a small tuft of hair grown on the chin that looks a lot like Billy’s goat’s beard; hence the name. A soul patch is a sliver of hair worn vertically under the lower lip headed toward the chin. A Van Dyke is a goatee that is paired with a moustache. Stubble: Stubble is a popular look often worn by men who are in between shaves and have about one or two day’s hair growth on their face. The stubble look was made famous as an intentional style by the characters in the television show, Miami Vice. Some people began shaving to a preset length that was just beyond a smooth shave to mimic this popular look. Chinstrap: A Chinstrap is a beard that wraps around the chin, but does not feature a moustache. The look closely resembles wearing a helmet chinstrap. Royale: And finally a Royale is a pointed beard that was popular in France during the second Empire. It is not very common today. Instead, a popular contemporary look tends to be a cropped full beard that is neatly groomed. Experts are our barbers at Gentlemen’s lounge by topcut in LAGOON & HAMALA, who determine which style would look best on you, WHETHER you can begin any time by growing out your facial hair starting first with stubble and progressing eventually to a full beard or you can experiment by shaving off parts until you have left nothing but a soul patch. Along the journey from stubble to a full beard to a soul patch, you will be able to try all sorts of variations, allowing you to discover all the types of different beards that you think work the best for you.